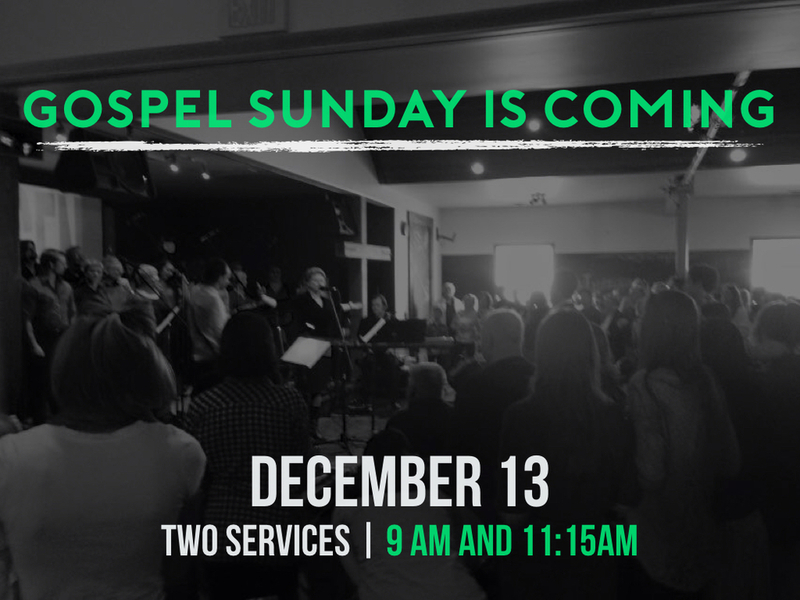 This fall, we will be having Gospel Sunday on November 27th. If you are interested in singing in the Redemption Choir, please contact Tracy Moar. Rehearsals are immediately after the second service (around 1pm) every Sunday. Do you play bass? There's currently an opportunity for you to play in one of our worship bands! Please contact Tyson if interested.